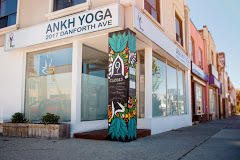 New class in The Danny – Hatha Smooth at Ankh Yoga! 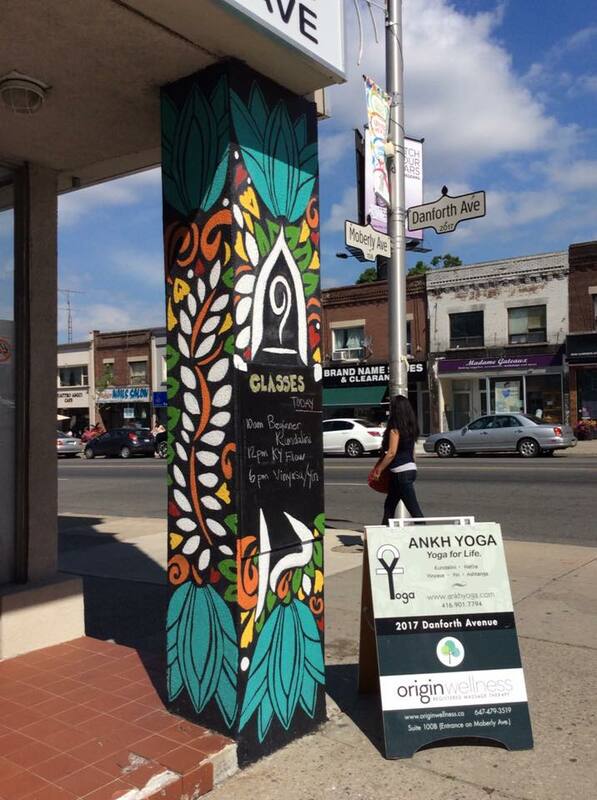 It was a loooong time coming, but thanks to the vision of Isabelle Bouchard we also have a yoga studio in the ‘hood! I’m pleased as punch to be joining the regular schedule at Ankh Yoga this fall, with a Hatha Smooth class on Saturdays from 4:00-5:00pm. Perfect whether you are winding down from a busy day of errands and kids lessons or gearing up for your Saturday night out. Grounded in the Hatha Yoga tradition, to help your energy flow smoothly and sweetly. Gentle openers to bring you back home to your body and breath, sun salutations moving into a short standing flow, seated and restorative poses to slow things down. Options offered for all levels throughout the practice. Every class features a short meditation and delicious svasana. Owner and Kundalini Yoga teacher Isabelle has crafted a simple yet perfect neighborhood boutique studio, with thought devoted to every detail. I hope you will join me – and your neighbors! – at a class in the near future.